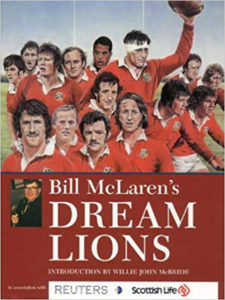 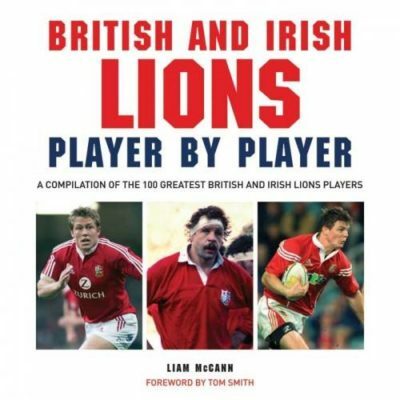 The late great BBC Rugby Correspondent Bill McLaren penned this tribute to the special spirit of the British Lions rugby team in 1998, with a history of Lions tours and pen portraits of the sixty greatest Lions players since 1971.Now exclusively re-released as an EBook by G2 Entertainment, the illustrated book features McLaren’s personal portraits of his slection of the 60 greatest Lions players up until the 1997 tour – including such legendary names as Willie John McBride, Gareth Edwards, Andy Irvine, Bill Beaumont, Gavin Hastings and Jeremy Guscott – culminating in a final Lions Select XV.Top international coach Ian McGeechan appraises this definitive fifteen and provides fascinating tips on training methods to combat the might of the Southern Hemisphere nations. 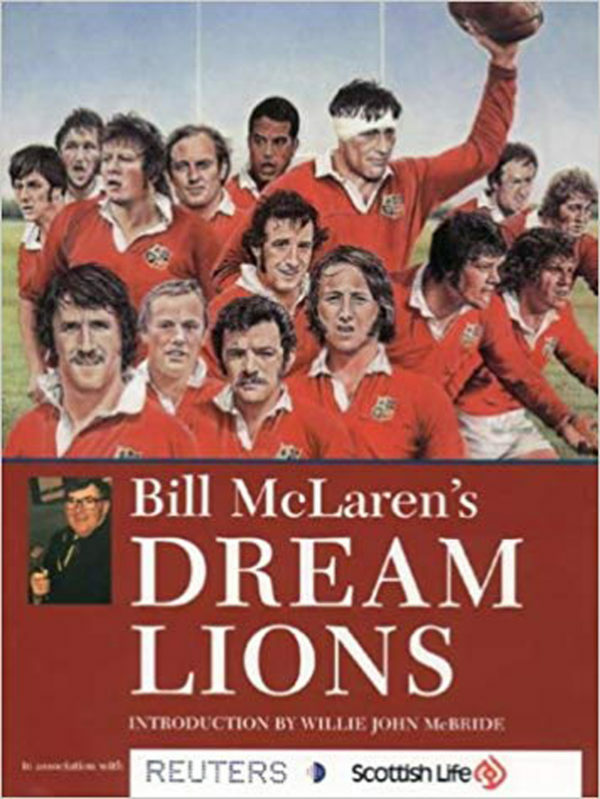 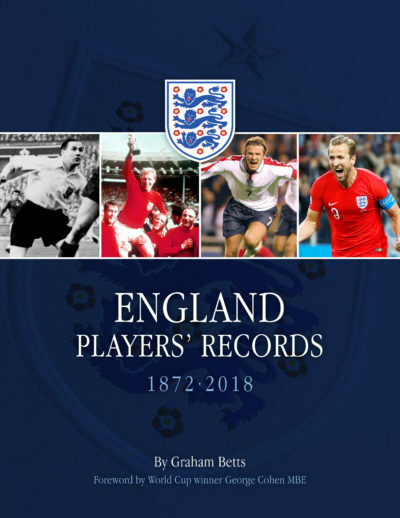 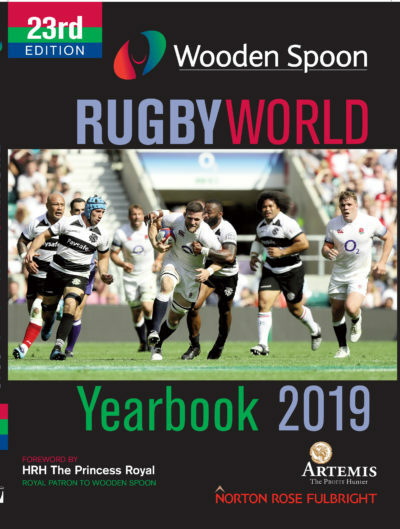 Finally, the book traces the history of the Lions, from their humble beginnings in 1910 through to their much-praised victorious tour of South Africa in 1997, followed by a complete statistical summary of all players and results down the years. Bill McLaren’s Dream Lions is a special tribute to the unique spirit of the British Lions, a quality that has won the admiration of rugby followers around the world. 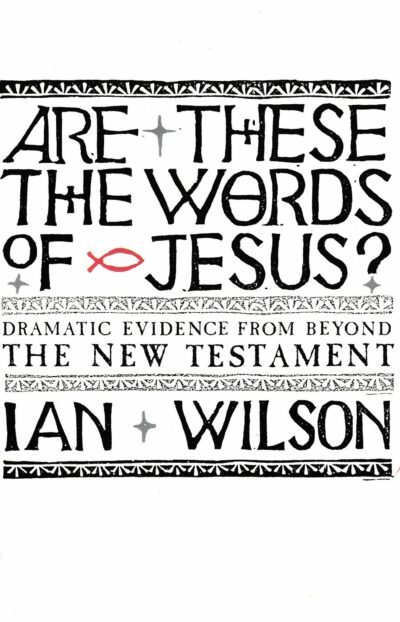 Are These The Words of Jesus?